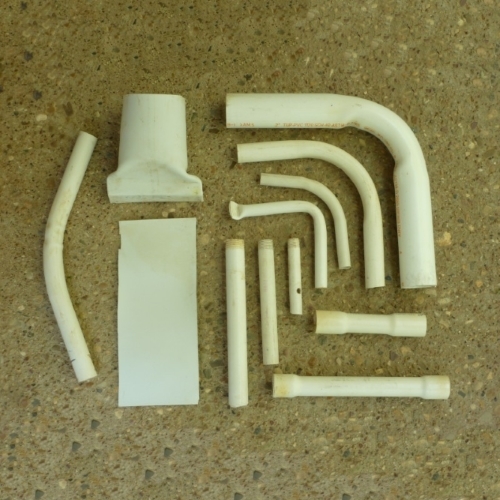 All that is required for most fittings is a heat gun and some PVC pipe of the size coupling, L, adapter, or whatever that you want to create. However, and even more importantly, this video ALSO teaches you how to recover used PVC fittings and make them as good as new! 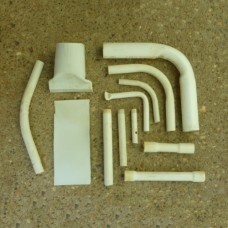 If you can find a plumber to give you old used PVC fittings, you can restore them and you need never buy any fitting again! Watch this short video to better understand what this video can teach you to do!